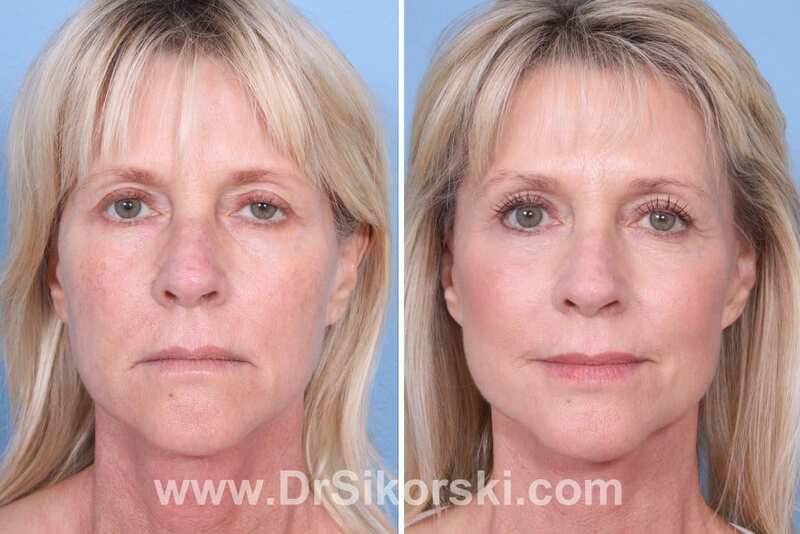 Facelift cosmetic surgery improves your facial appearance and makes you “look good for your age”. 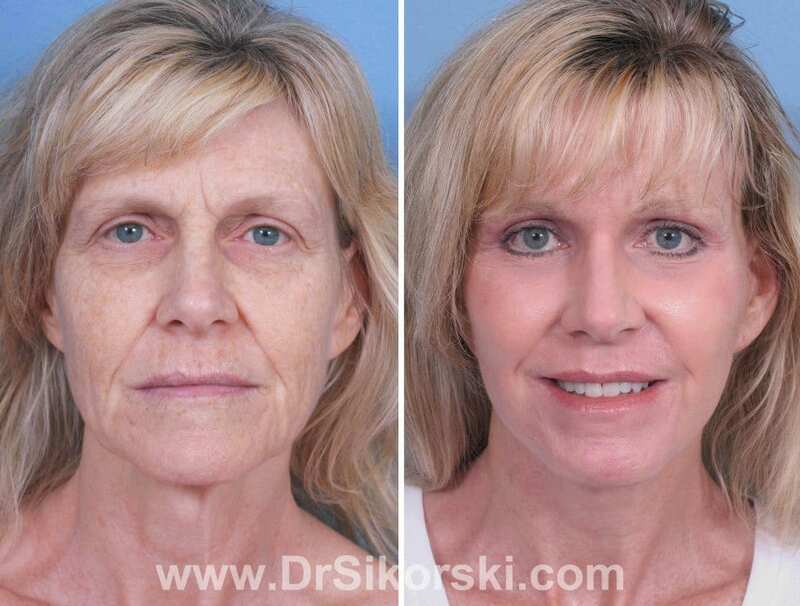 Looking many years younger is not necessarily the goal. 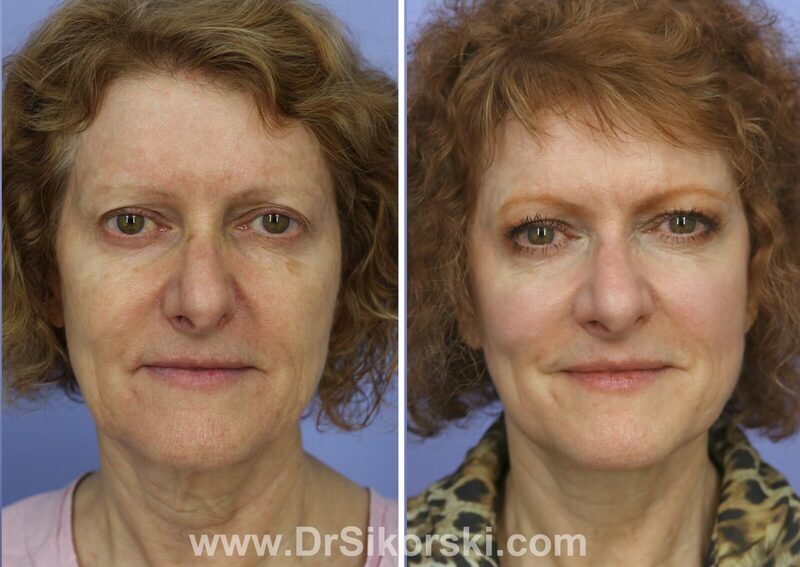 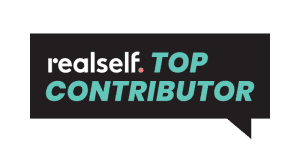 Dr. Sikorski’s professional focus is that of restoring a natural, well cared for appearance that leaves you looking rested, energetic and healthy without changing the uniqueness of what makes you look like “you”. 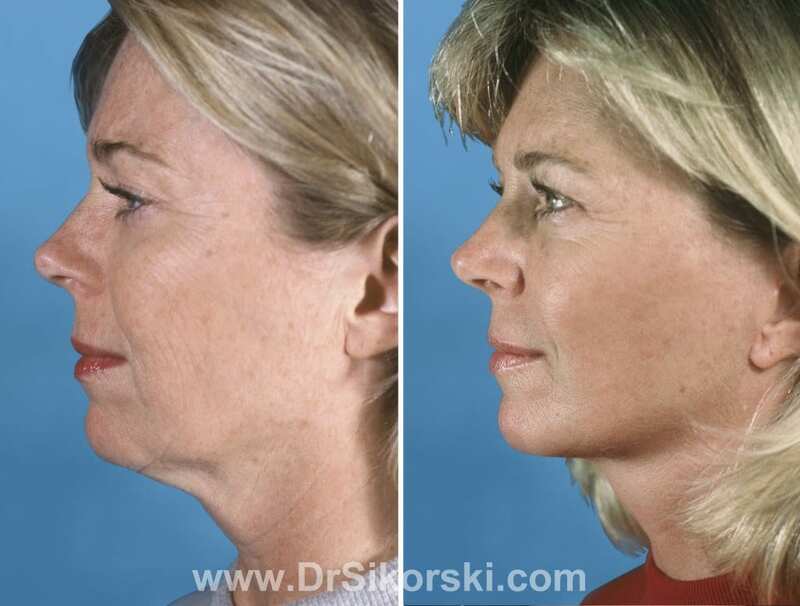 Older standardized surgical techniques that are not customized to the individual can actually create a generic appearance that is neither attractive nor unique. 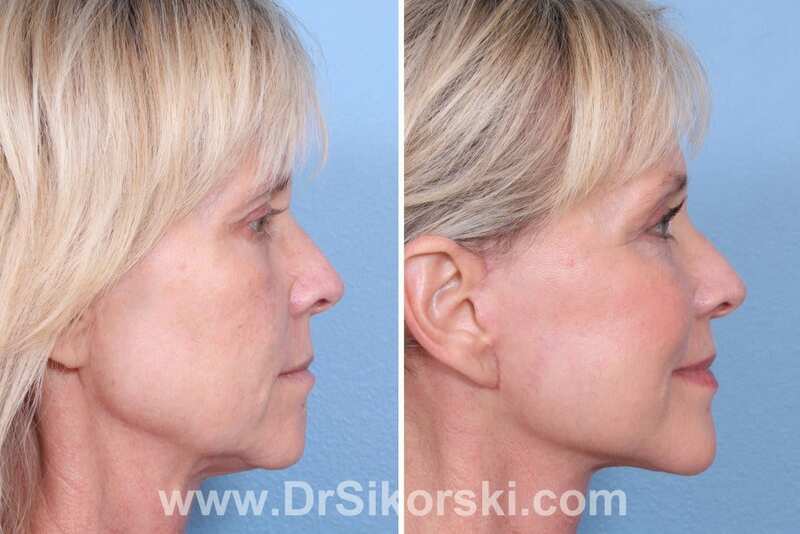 A facelift can’t stop the aging process but it can “set back the clock,” improving the most visible signs of aging that show in the neck, jaw line and mid to lower aspect of your face. 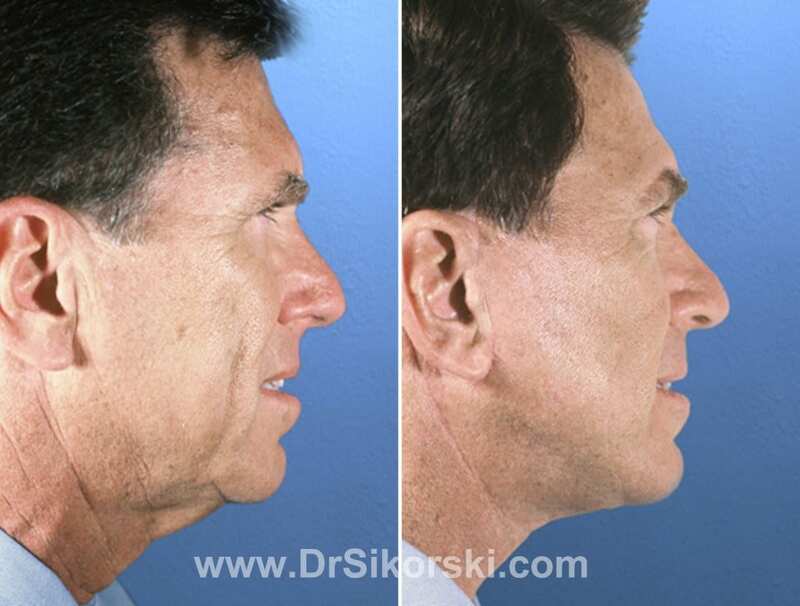 The improvements can be dramatic. 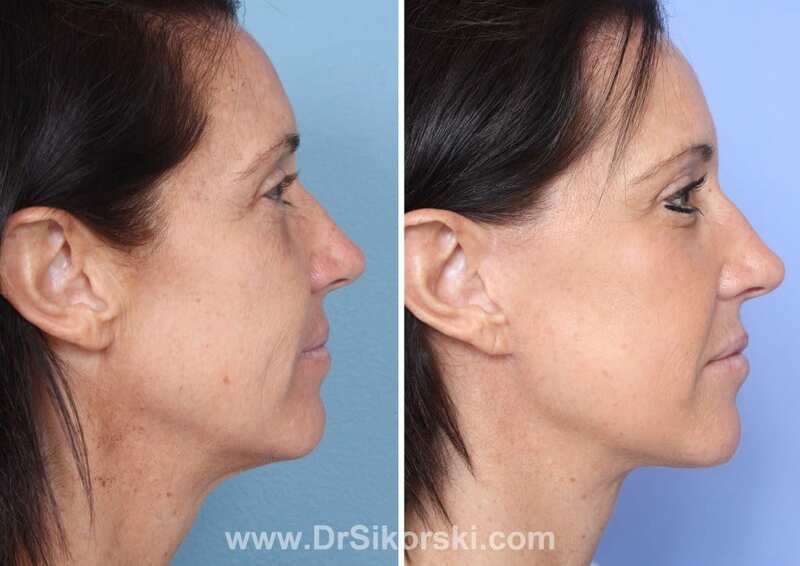 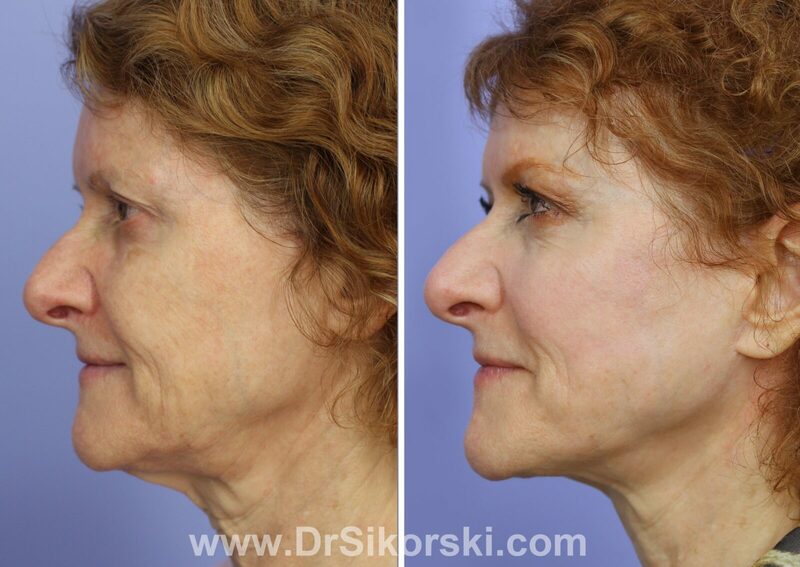 By tightening underlying structures and removing loose skin, Dr. Sikorski redefines the facial/neck structure while achieving a natural, non-stretched, non-surgically altered look. 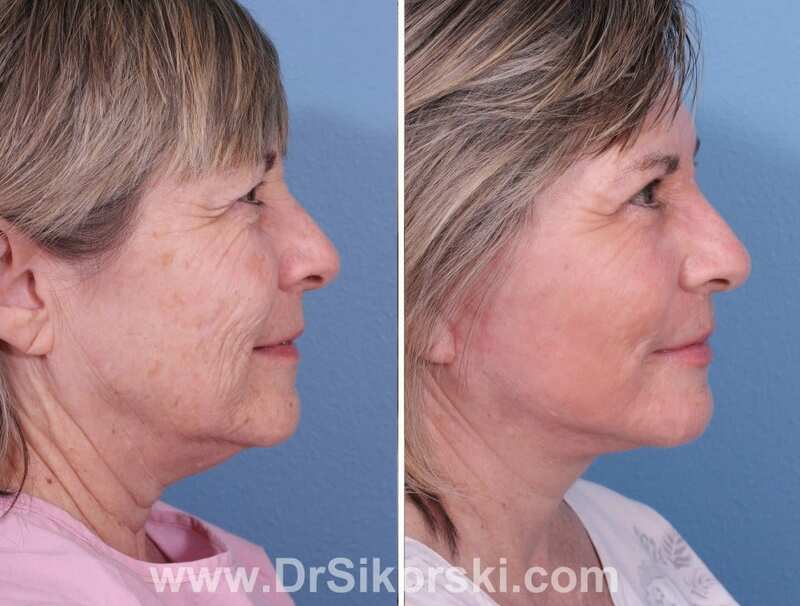 A Facelift will improve the major negative aspects of aging, such as loosening of facial skin, folds and creasing around the nose and mouth. 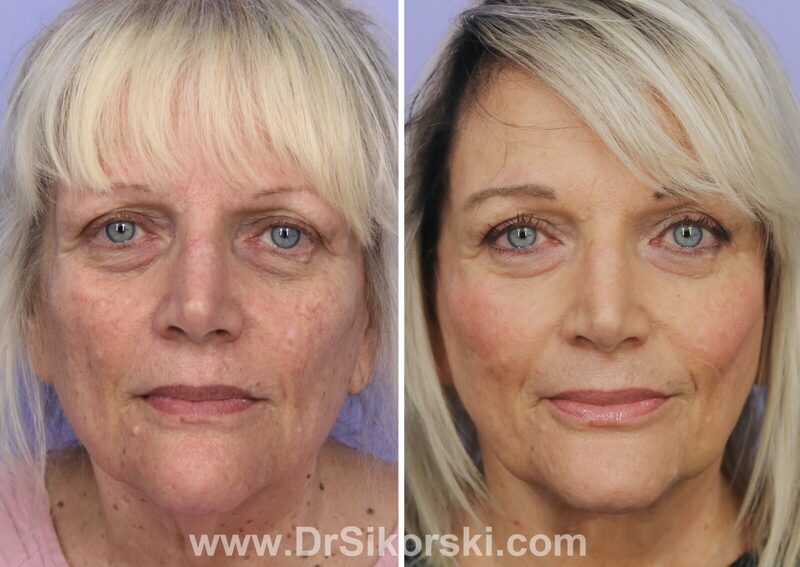 Superficial issues such as wrinkles, lines and skin appearance are managed through dermatological procedures.